Author: Jennings, Maureen Set In . . . Description: In 1858, a young woman on her honeymoon is abducted and taken across the border from Canada and sold into slavery. Thirty-eight years later, the owner of one of Toronto's livery stables is found dead. Then a second man is murdered, his body strangely tied as if he were a rebellious slave. 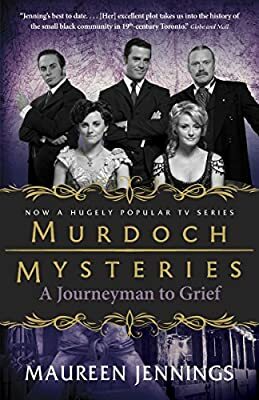 Detective Murdoch has to find out whether Toronto's small "coloured" community has a vicious killer in its midst - an investigation that puts his own life in danger. With her usual masterful storytelling and sharp dialogue, Jennings shows how a great harm committed in the past can fatally affect the present.